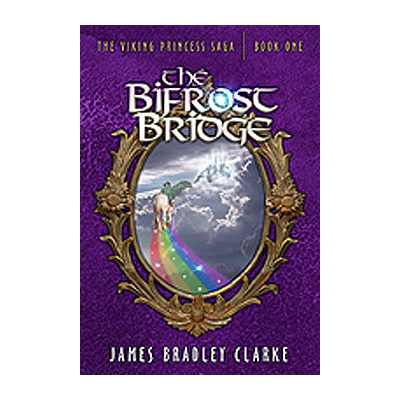 The Bifrost Bridge is a Viking princess fairy tale intertwined with Norse mythology. Silya, the feisty ten year old Princess of Norway, eagerly awaits the arrival of her cousin and best friend, Princess Hedda of Denmark. The princesses are both looking forward to the summer solstice celebration, but trouble lurks in their future as magical villains see the girls as being vital for their deadly conspiracy. Hedda and Silya find themselves cast into a dangerous adventure filled with fire giants, female warrior angels and the God of Thunder. 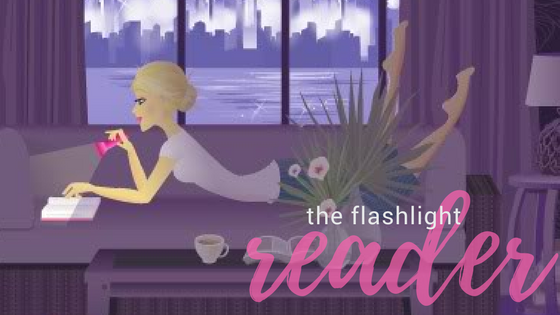 Note: This book blast should have posted on February 13th, but Blogger is playing games with me again. My apologies to the tour host and author for the delay. The scheduled post did not post.